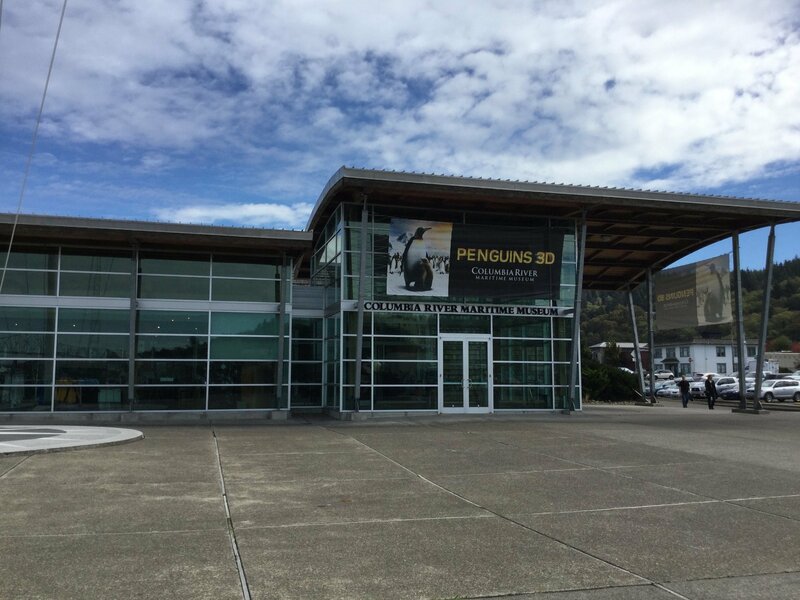 There is something for everyone at the Maritime museum in Oregon! Explore the extreme forces at work along the Columbia River Bar. Learn about waves that can exceed 40 feet in height during the most severe winter storms. 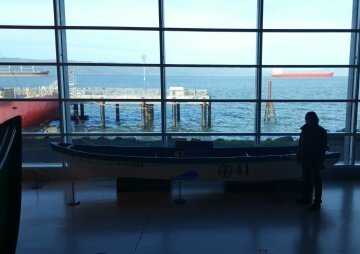 See exciting exhibits on the U.S. Coast Guard and the Columbia River Bar Pilots. 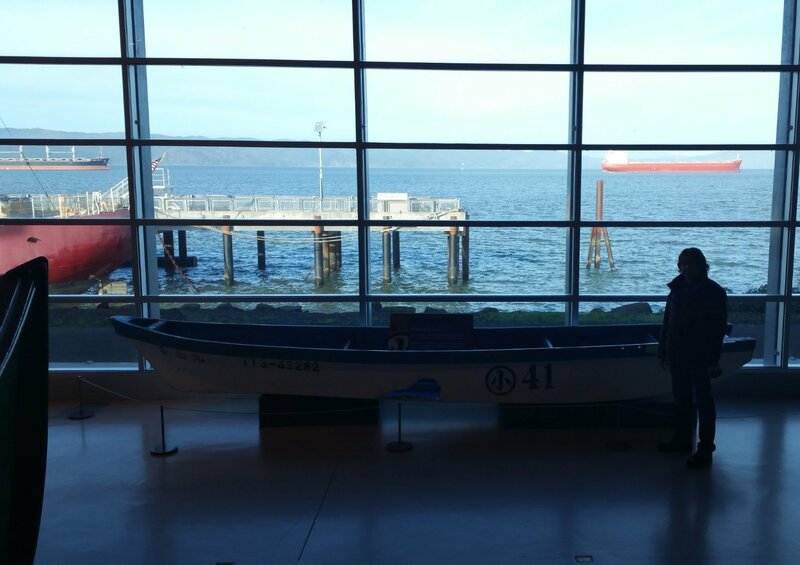 See for yourself the legendary salmon fishing runs and take a tour of a floating lighthouse, the lightship Columbia.